Merger and acquisitions are the modern day’s methods of expanding and strengthening the companies in an overnight. Not fast but much preferred, small, middle and even larger companies apply these strategies. In addition, it works well as long as owners and customers both are satisfied. Due to the ever-increasing competitions in every field existing and recently innovated in the market, these strategies have become means to survive and strive for their existence. Combination of two or more firms to form a new company is merger while in acquisition a stronger company swallows up the smaller and weaker one. In the latter process, the weaker one loses all its identity and liabilities to the acquirer. These are complex procedures and liable to mistakes if not handled sincerely. Therefore, M&A experts like Generational Equity help make path safer and easier. A firm looking for merger when combines with company or companies complementing its positive features it anticipates greater success. For example, when a company with management skills merges with firms of better production and distribution properties, they ideally harmonize. The combined company is eventually more powerful and valuable than each evaluated individually. The company gains market share leading to financial superiority in the economic world. Therefore, it stands greater chance to survive and be a tough competitor to other similar firms in the national or global market. Because of the merger or acquisition, the production costs become low, distributional zones increase with more outlets in different areas. Hence, increasing the variety of products results in attention of more and different type of consumers. Therefore, more products in new markets means wider the target audience, the more sale and profit. Since the production cast becomes low, the consumers also find benefits with inexpensive products. Merger also provides scope to improve quality while also saving essential time. To search for a right buyer out of many offers, is hassling, time consuming. When companies hunt for their opportunities they often hastily settle for amount much lower than the company can acquire. The entire procedure demands time, which hinders the running business. The legal matters and documentation is perplexing when done privately or personally but easier under the guidance of an expert. M&A experts assist the company in estimating the Most Probable Selling Price Valuation, but every broker has his/her own ways. Whatever the technique be, their guidance is very essential. Generational Equity servesfor allthe small and middle-market companies and offers exiting strategies, mergers and acquisitions advisory services, management buyouts. Once taken the responsibility of companies for their merger or acquisition, this firm takes all effort from searching the right buyer to negotiating and legally finalizing the deal. 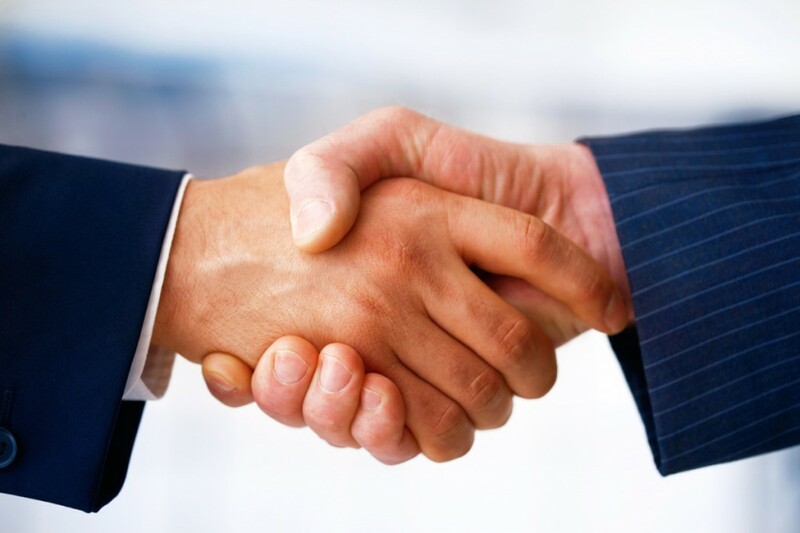 M&A of a company is a requisite decision and therefore follow the procedures thoroughly to receive favorable results.